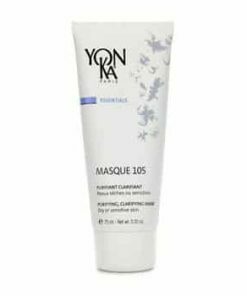 YonKa Emulsion Pure cools, comforts and brings relief to skin with acne, insect bites, waxing treatments and superficial burns. 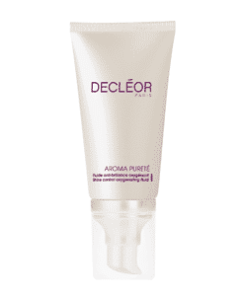 Lavender oil provides antiseptic benefits to reduce bacteria and help heal burns. 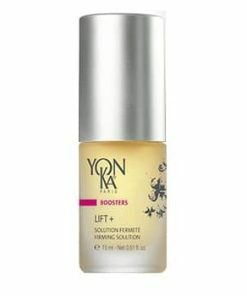 Cypress oil evens out the skin tone to minimize the blotches. 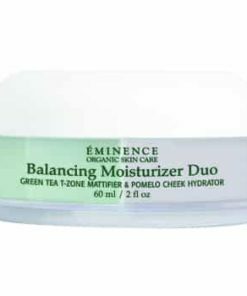 Rosemary oil increases blood circulation, moisturizes and treats sun-damaged skin. 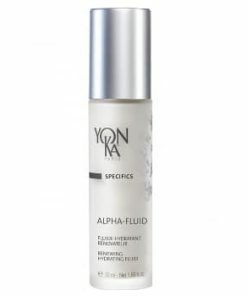 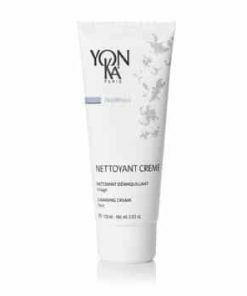 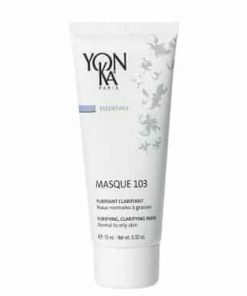 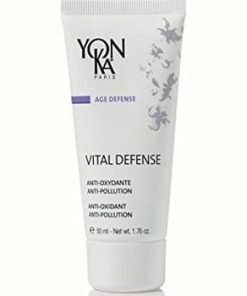 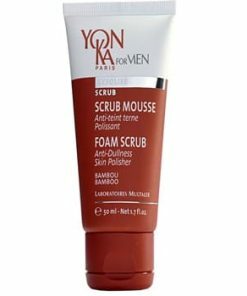 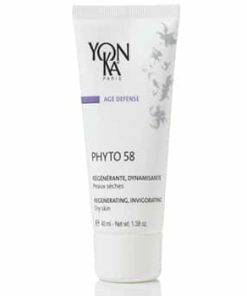 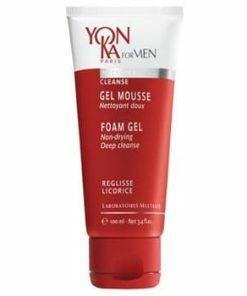 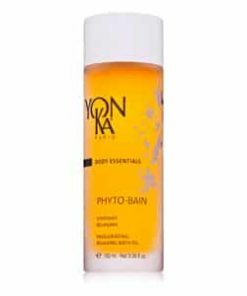 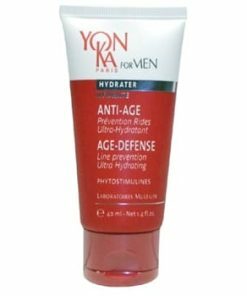 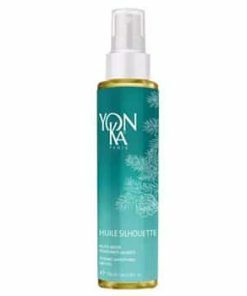 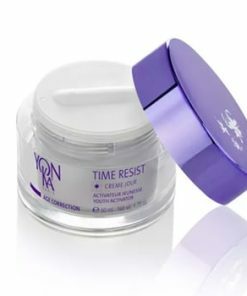 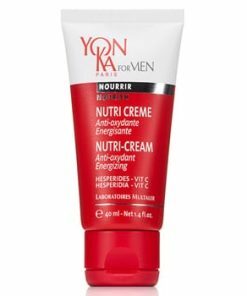 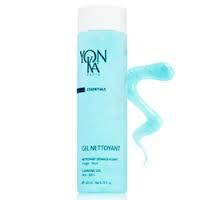 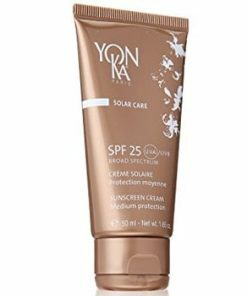 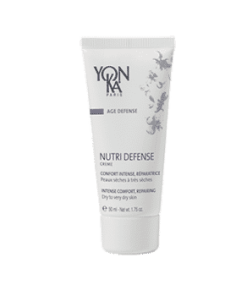 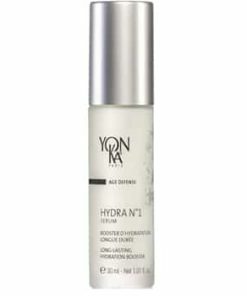 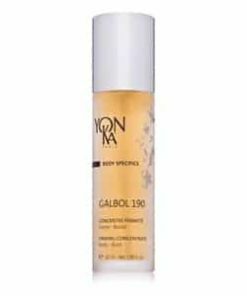 Non-oily, alcohol-free Yonka Emulsion Pure repairs and purifies skin with a blend of essential oils. 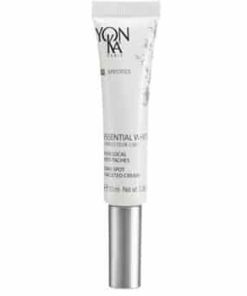 This milky iridescent emulsion is powerfully effective in fighting blemishes, leaving the skin clear and smooth. 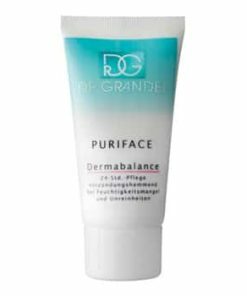 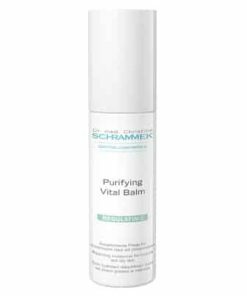 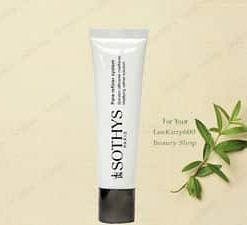 Intensive multi-action specialized treatment formula: antiseptic, anti-inflammatory, healing, rejuvenating, normalizes sebaceous glands, astringent. 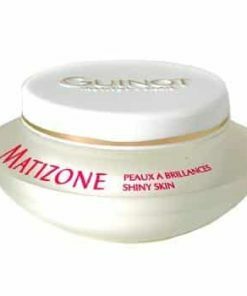 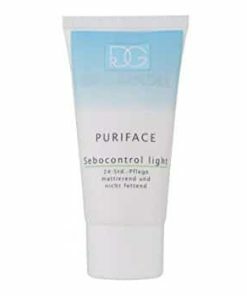 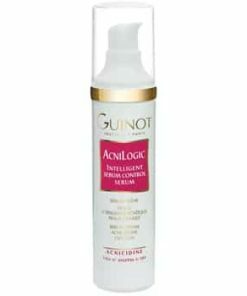 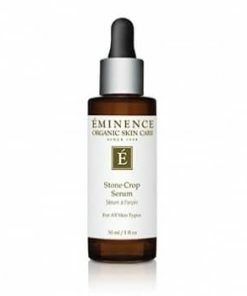 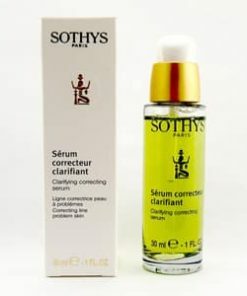 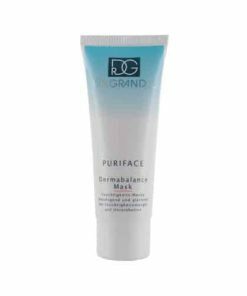 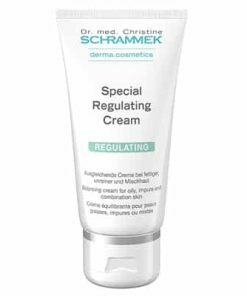 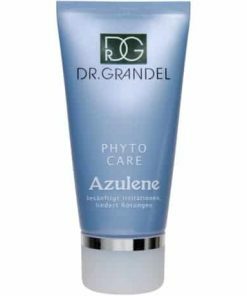 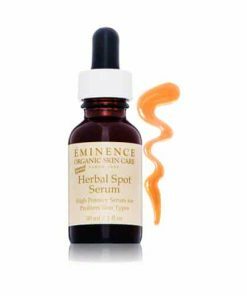 Clears and speeds the healing of unwanted blemishes and spots. 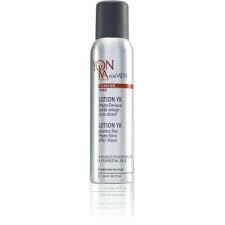 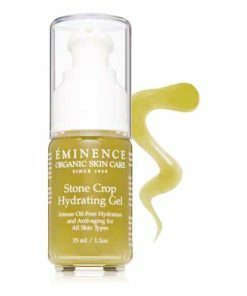 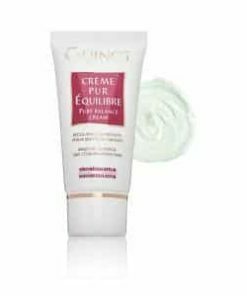 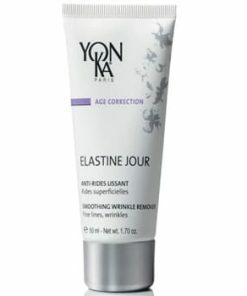 After cleansing and toning, apply Emulsion Pure morning and/or evening. 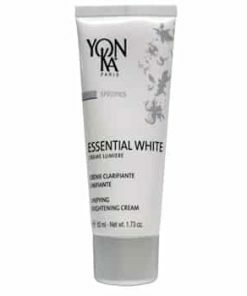 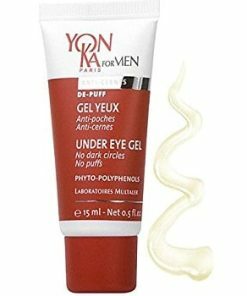 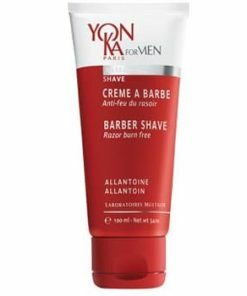 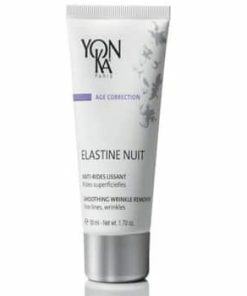 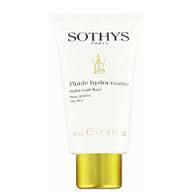 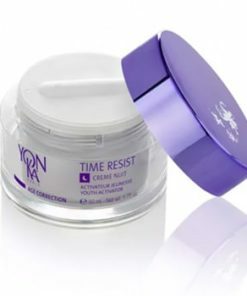 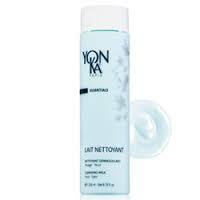 Apply thin cotton compresses of Yonka Emulsion Pure directly to blemishes. 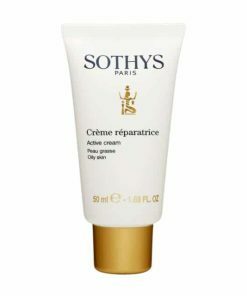 Remove after 10-15 minutes. 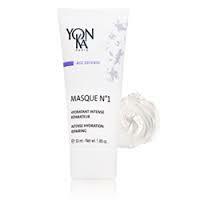 Apply complementary beauty products onto face and neck. 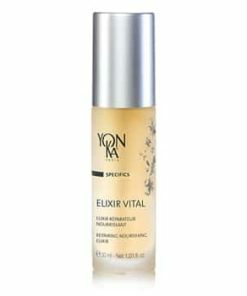 Water, Peg-35 Castor Oil, Lavandula Angustifolia(Lavender)Oil, Pelargonium Graveolens(Geranium) Flower Oil, Rosmarinus Officinalis(Rosemary)Leaf Oil, Thymus Vulgaris(Thyme)Oil, Cupressus Sempervirens(Cypress)Oil, Linalool, Citronellol, Geraniol, Limonene, Citral, Coumarin.